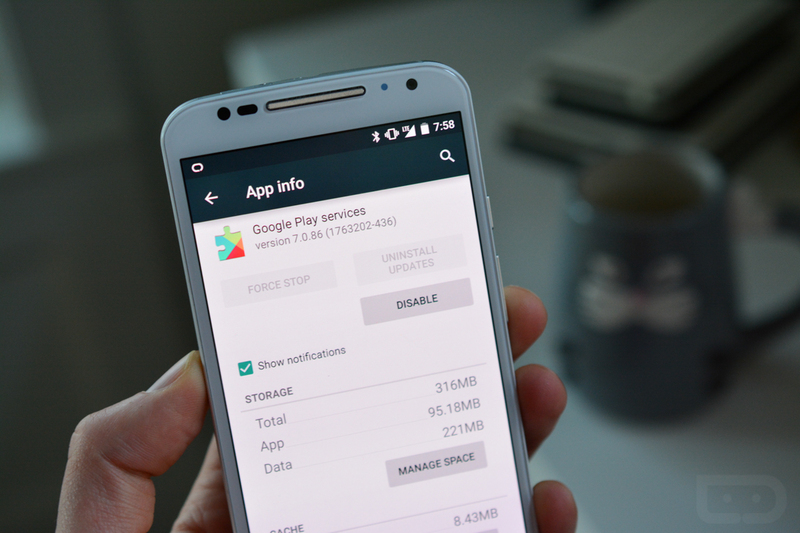 Yesterday afternoon, Google began pushing Google Play Services 7.0 to devices. The update introduces a new Places API, a handful of Google Fit APIs that replace the old single API, a new location settings dialog, automatic AdMob and Google Analytics integration, a Nearby Connections API (more on this here), simplified App Indexing, and more. The bulk of the announcement surrounds new places handling with the API and a location settings dialog. The Places API makes it easy for your app to grab details from Google’s database of places and businesses, which means a built-in place picker. I can only hope this improves things like the Hangouts “share my location” integration. The location settings dialog can be added to apps, so that the app checks to make sure the user is getting the most accurate location or best location finding experience. As for Google Fit, Google is replacing the single old Fitness.API with a handful of APIs that reduce memory requirements when Google Fit apps are running. Google is recommending that you rebuild Google Fit enabled apps to take advantage of this change. Google introduced a new Nearby Connections API that allows you to use your phone or tablet as a game controller when playing a game through your TV. You can read more and watch a video about this here. Google is also simplifying the App Indexing API to help get your app listed in search results. If you are a developer, I highly recommend hitting up that source link below to get the full details.